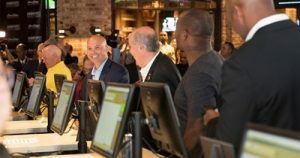 The regulations having taken effect on July 22, Mississippi’s launch of sports betting is already proving to benefit brick and mortar casinos in the state where overall casino revenue increased significantly in August. In an effort to be among the first states in the nation to legalize sports betting, the Mississippi Gaming Commission made regulations public just three days after the Professional and Amateur Sports Protection Act of 1992 (PASPA) was overturned by the U.S. Supreme Court on May 14, 2018. 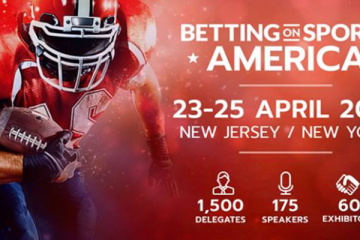 In the four months since the landmark decision, in addition to The Magnolia State, Delaware, New Jersey and West Virginia and have all launched regulated sports betting, joining Nevada in the market. The Associated Press reports via the Sun Herald, that throughout Mississippi, in August gamblers lost $181 million in the only state in the South with sports betting this season. The figure represents an 8 percent increase from the reported $168 million form the same time last year, according to figures (pdf) released Thursday by the state revenue department. Of the amount lost, however, sports wagers only account for $645,000, with the first month of sports wagering in the state seeing $7.7 million in bets placed. According to the news agency, regulator and casino executives hope that the lure of the new gambling vertical will translate to more money being lost on other games in casinos and that hotel stays and restaurant sales will increase as a result. Once the first full month of sports betting in the state is in the books, the commission will determine whether or not and to what extent it [sports betting] has affected other revenue, said Mississippi Gaming Commission Deputy Director Jay McDaniel. It is expected that as the NFL’s regular season gets into full swing, September’s figures will show an increase over last months. McDaniel reportedly said that through the 19th of September, bettors wagered $17.8 million, suggesting that September’s total will be between $25 – $30 million. The deputy director reportedly went on to say that over the long term, officials expect brick and mortars to win between 6 and 7 percent of what is wagered. Casinos’ sports betting revenue is taxed at 12 percent, the same rate as slot machines and table games in Mississippi, with the state receiving 8 percent and 4 percent to local. In August, that was good for about $52k. Revenue from sports betting was also recently earmarked by state lawmakers for the Mississippi Department of Transportation. 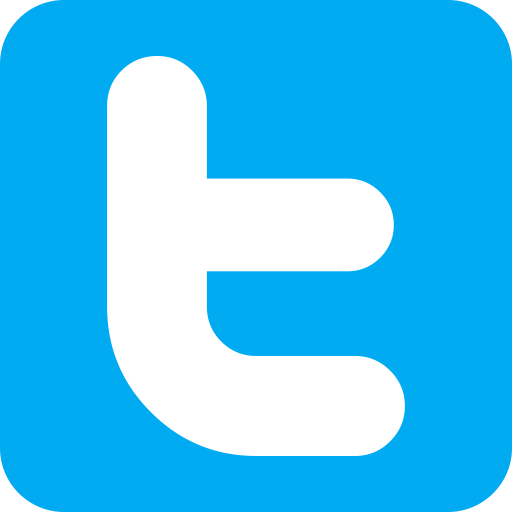 However, it’s unlikely that tax revenue will exceed a few million dollars annually. 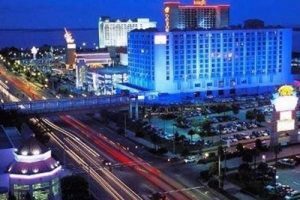 Overall, the state’s dozen coastal casinos saw revenue of $108 million in August, a 10 percent spike from the same time last year, while revenue at the 16 river casinos was up 4 percent from August 2017, a modest 4 percent increase. Thanks to a robust August, the state’s casino revenue is in the red for the past 12 months, with the state seeing a gain of less than 1 percent. Choctaw Indian casino numbers are not included in the figures as they are not required to report their winnings to the state. 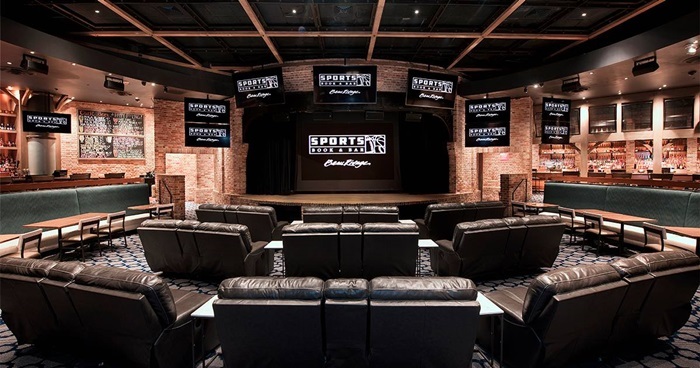 The brand-new sports books at Beau Rivage Resort & Casino (main picture) in Biloxi and Gold Strike Casino in Tunica, both owned by MGM Resorts International, took the first legal sports bets in the state on Wednesday, August 1, 2018.